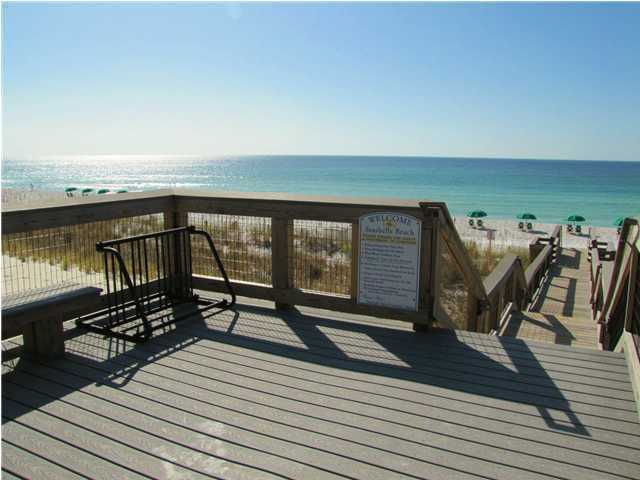 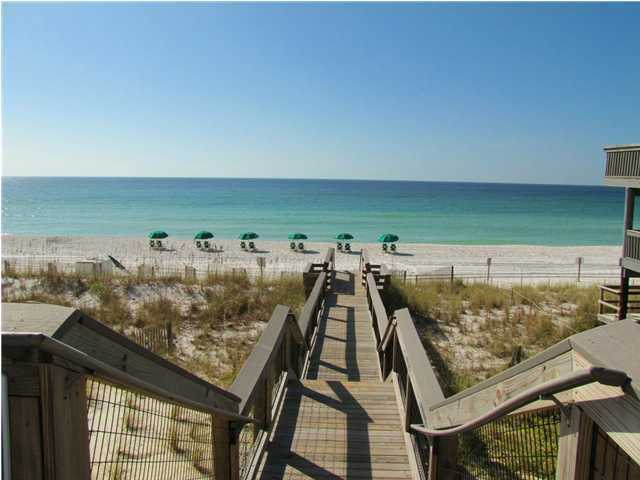 2746 Scenic Gulf Drive , #unit 111, Miramar Beach, MLS# 810498: ERA American Real Estate Buy A Florida Vacation Home, Schedule a Showing, Call Brandon Jordan of ERA American Real Estate Today! 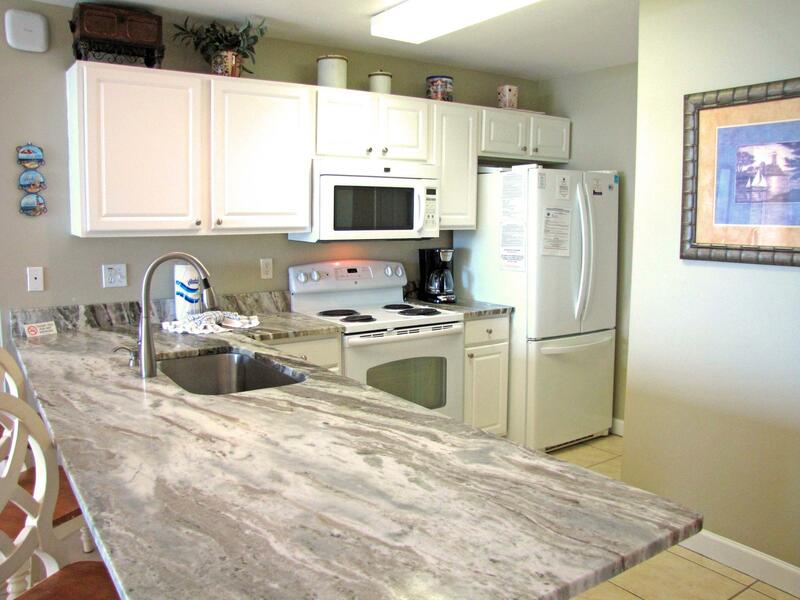 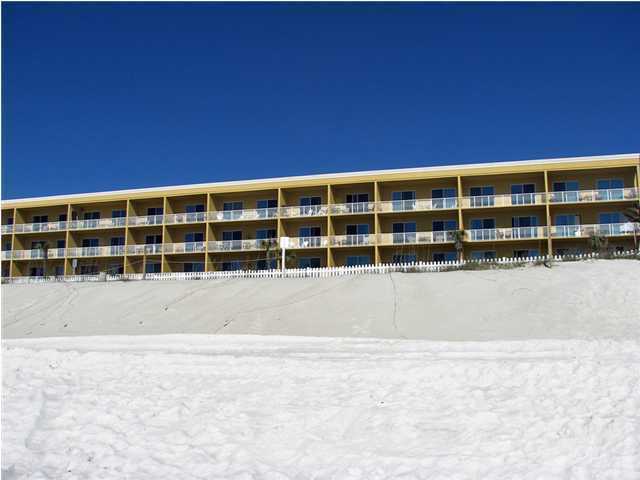 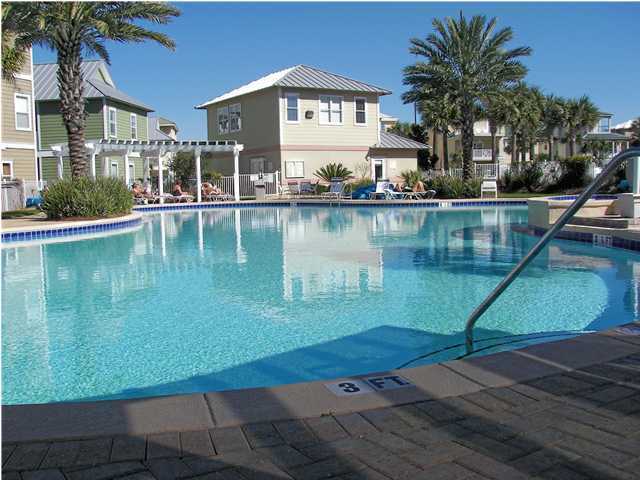 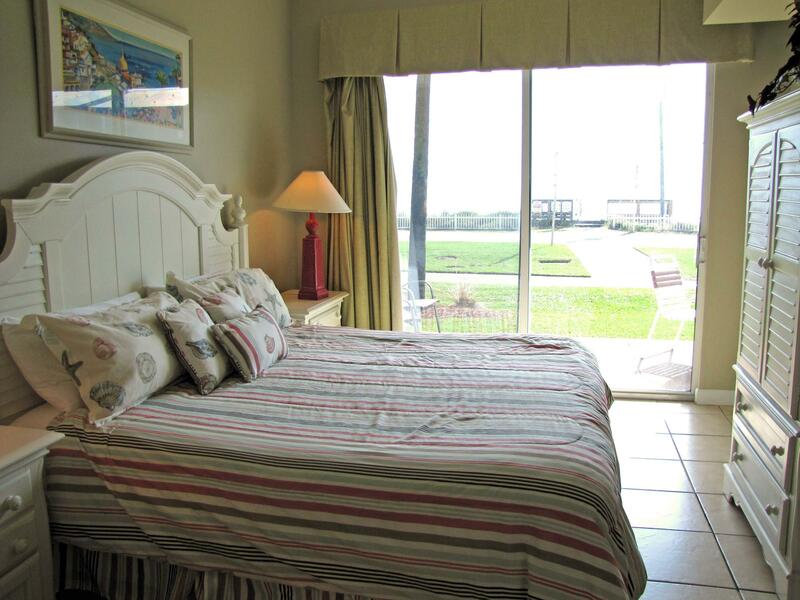 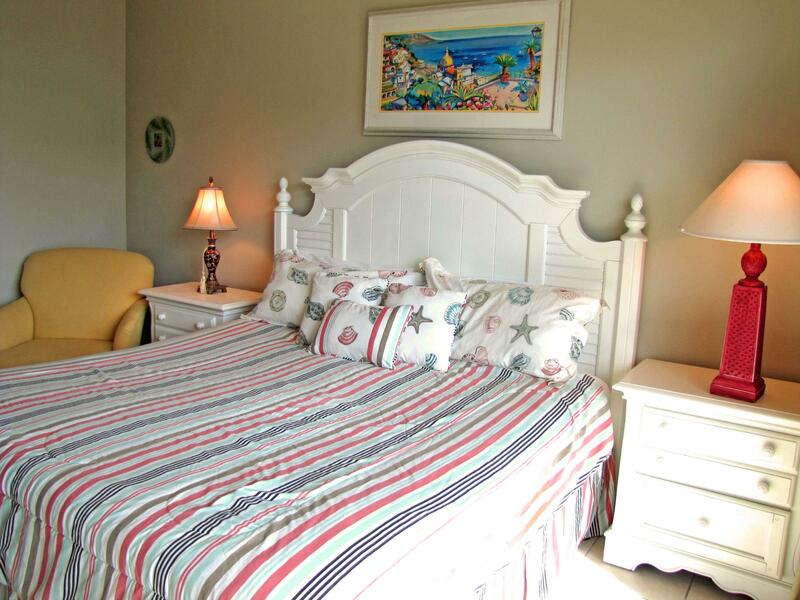 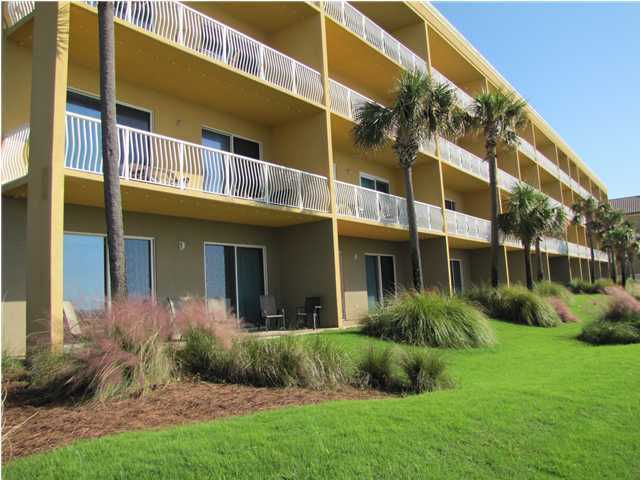 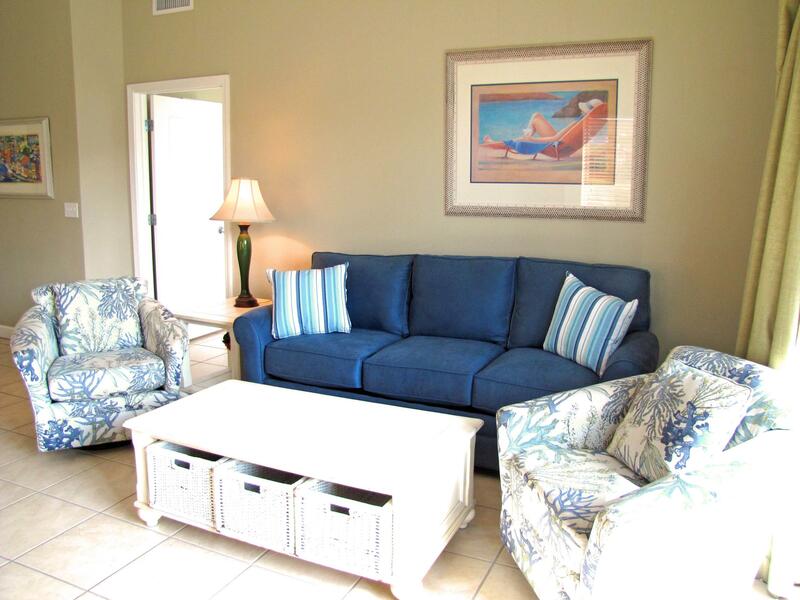 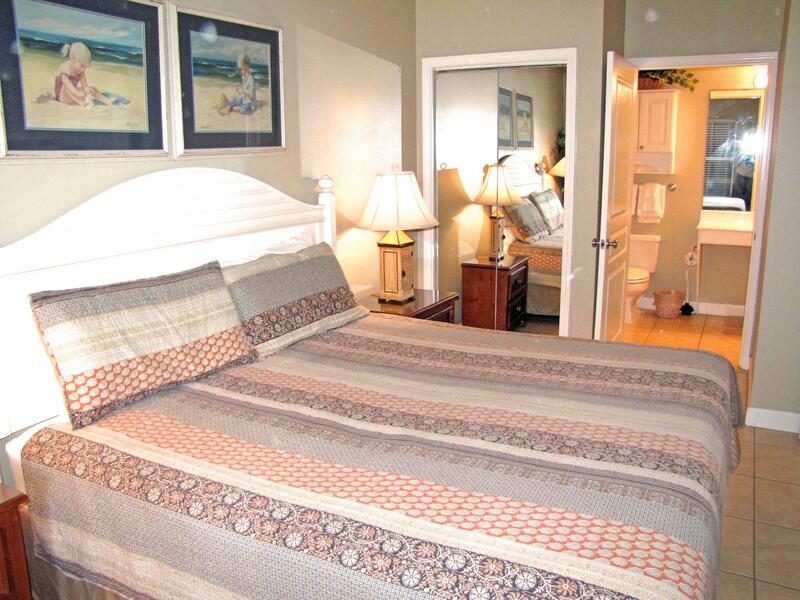 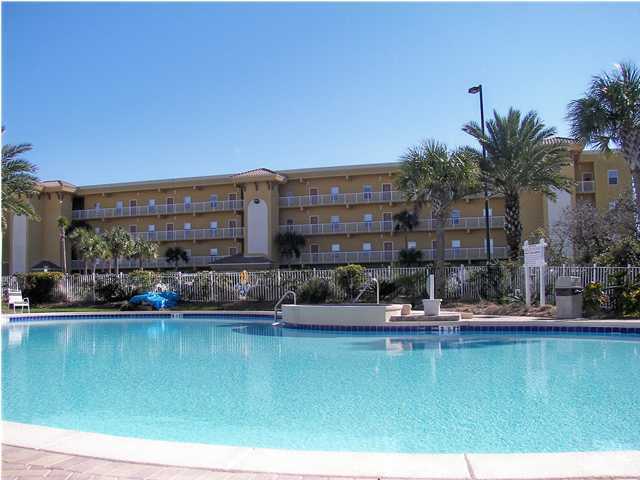 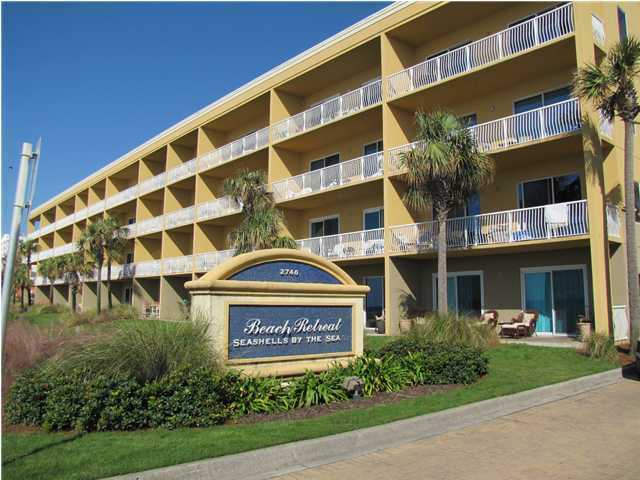 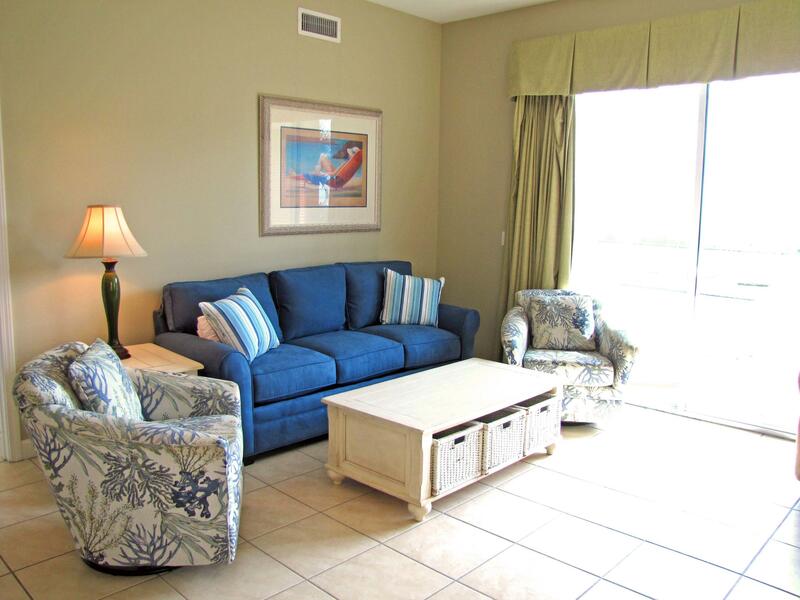 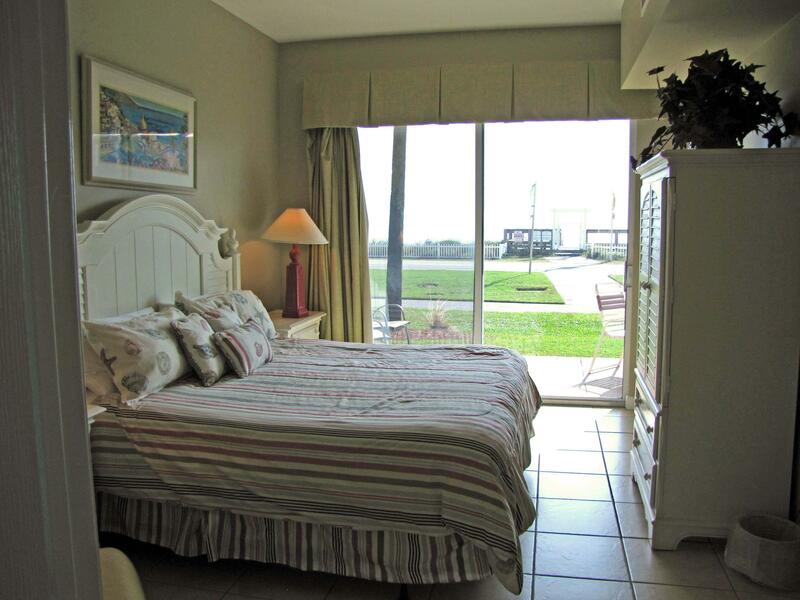 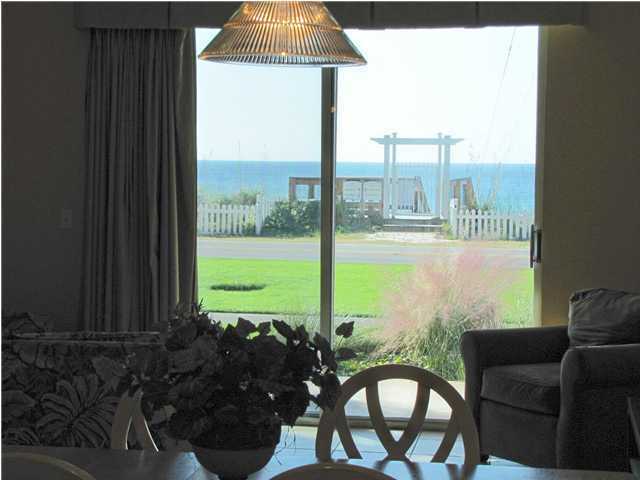 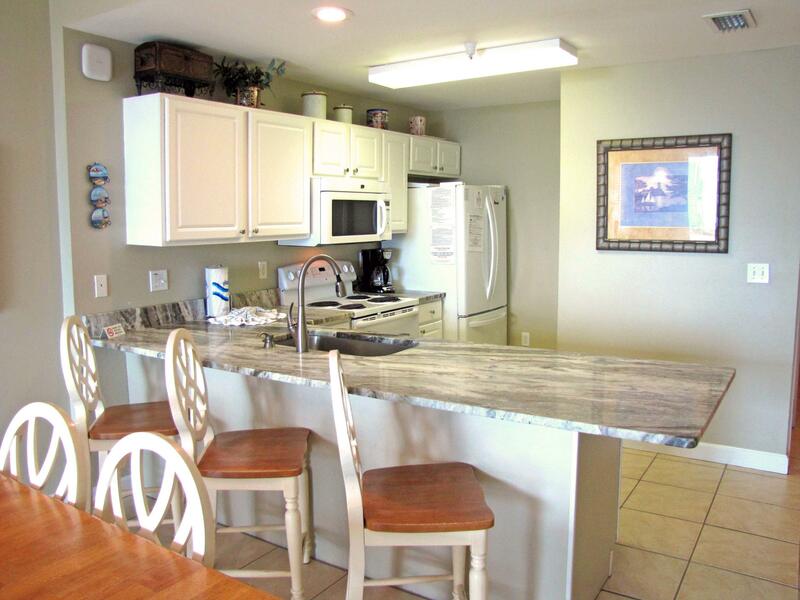 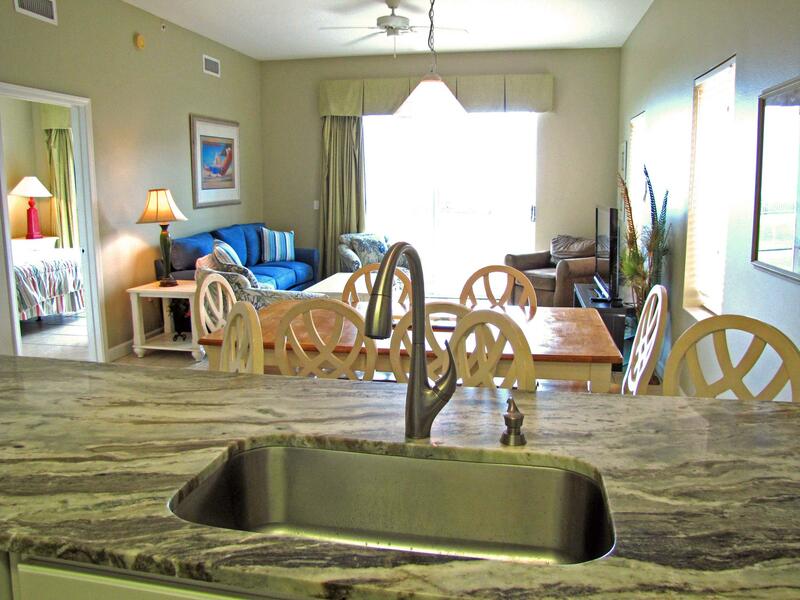 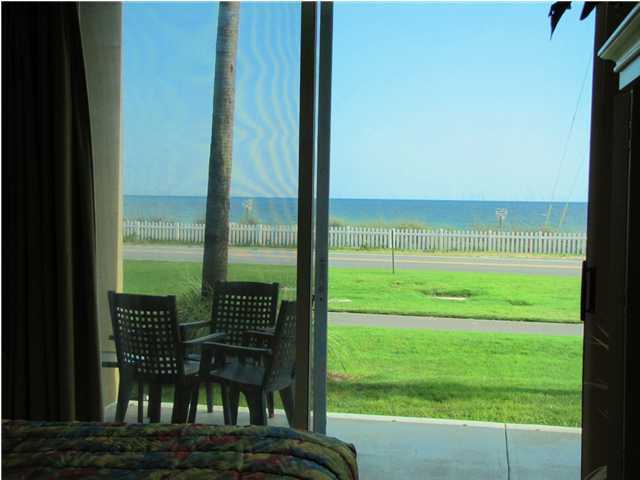 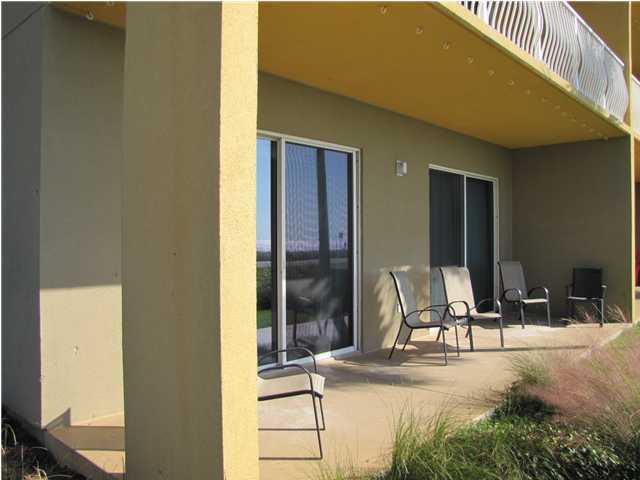 Don`t miss this big & spacious ground floor unit at Beach Retreat! 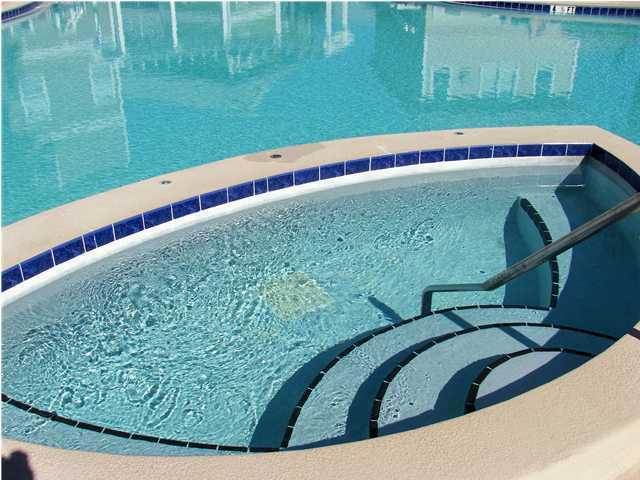 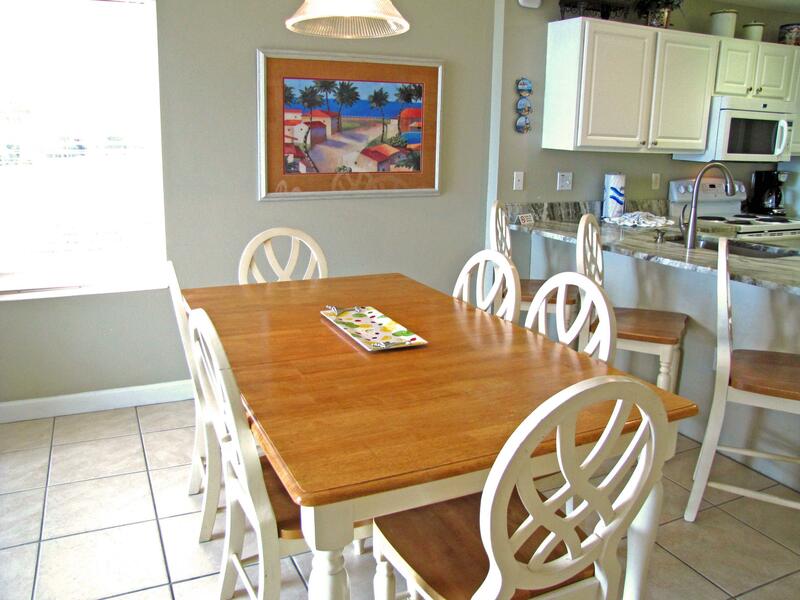 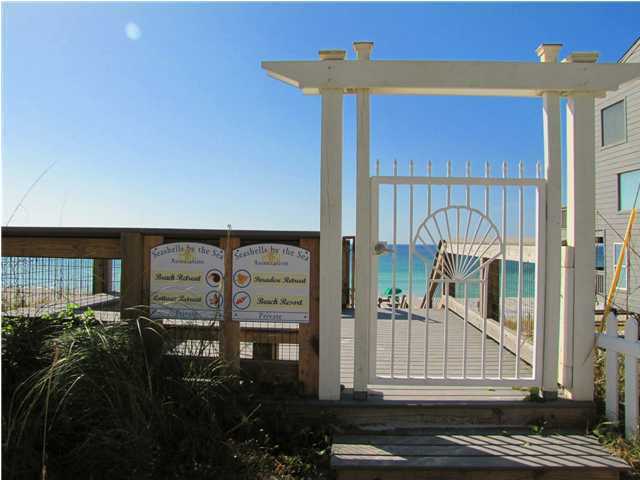 Beach Retreat is a gated and private community along Scenic Gulf Drive. 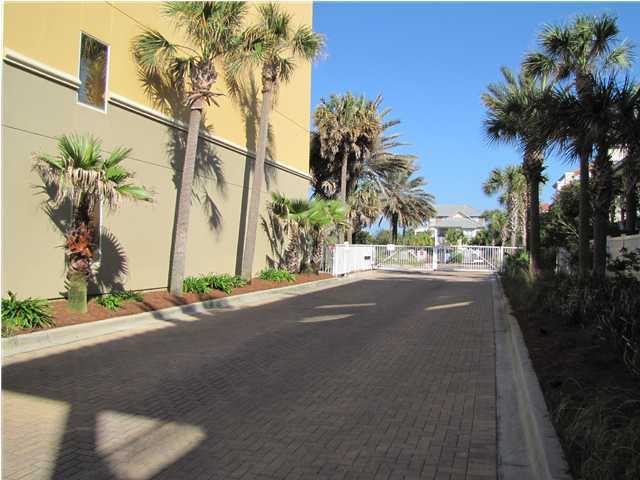 Walk to the beach only 25 yards & several restaurants within a mile! 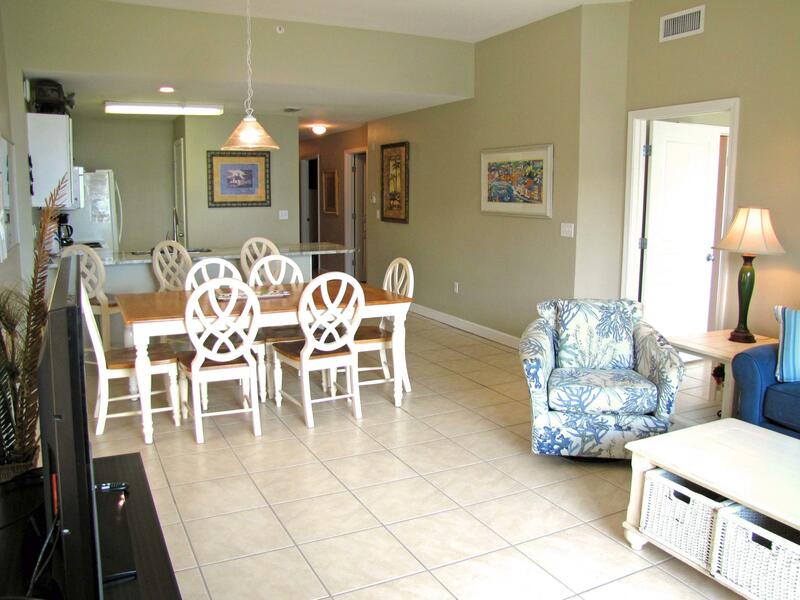 Fantastic views, large covered patio, & great amenities make this condo a fantastic buy! 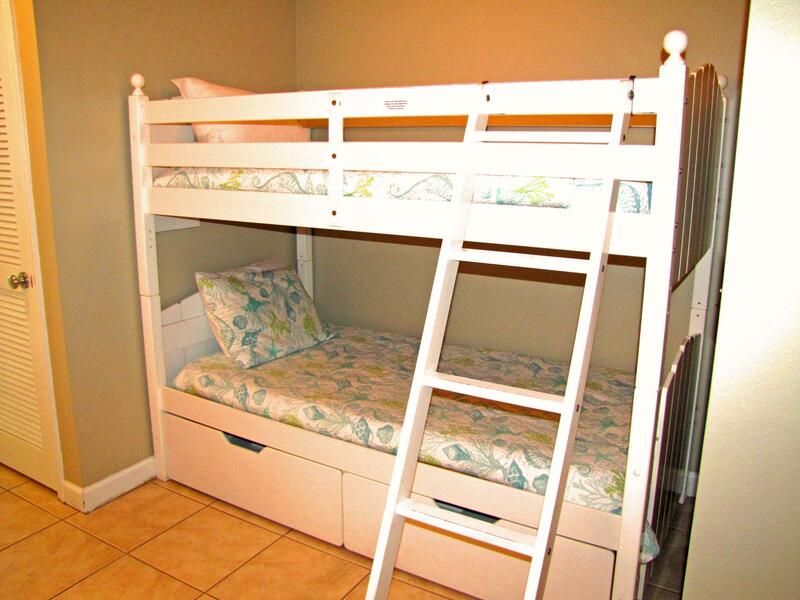 Sleeps 10 with 3 bedrooms and 3 full bathrooms plus bunks in the hall and a sleeper sofa. 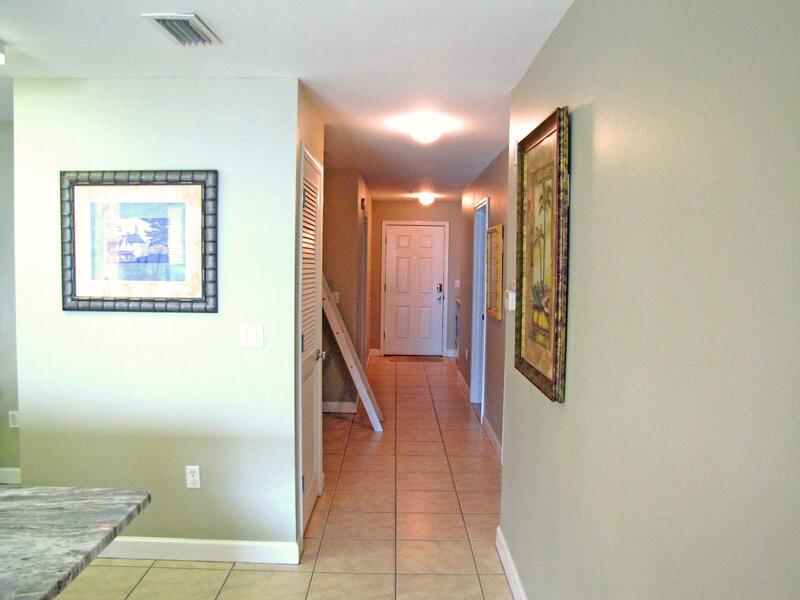 Spacious plan with wide hall and big rooms. 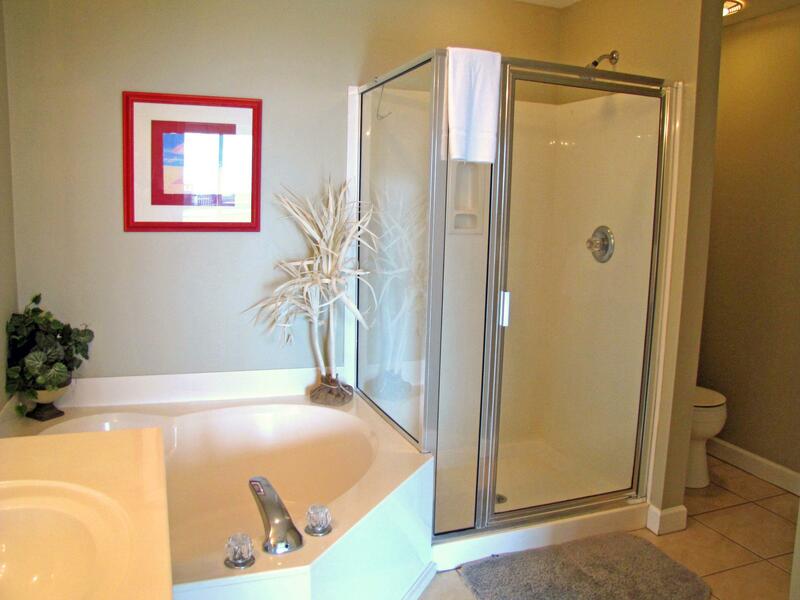 You`ll notice the extra space! 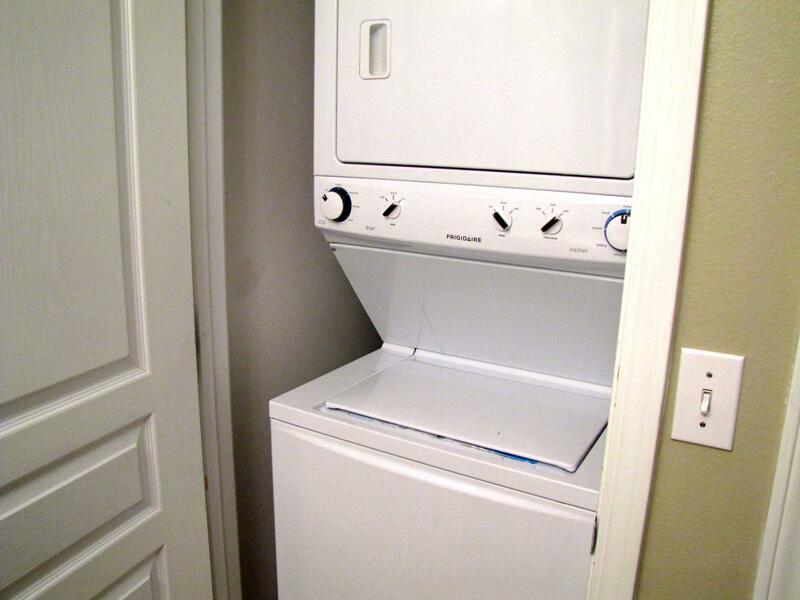 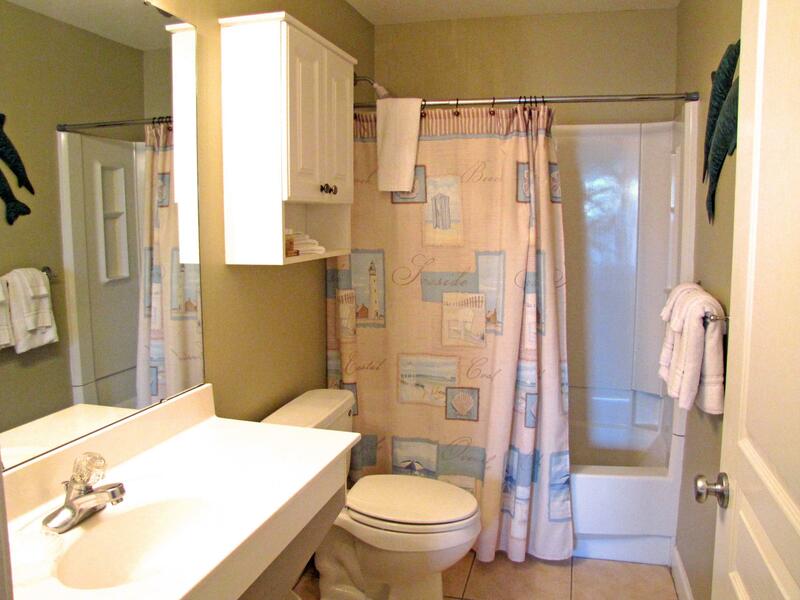 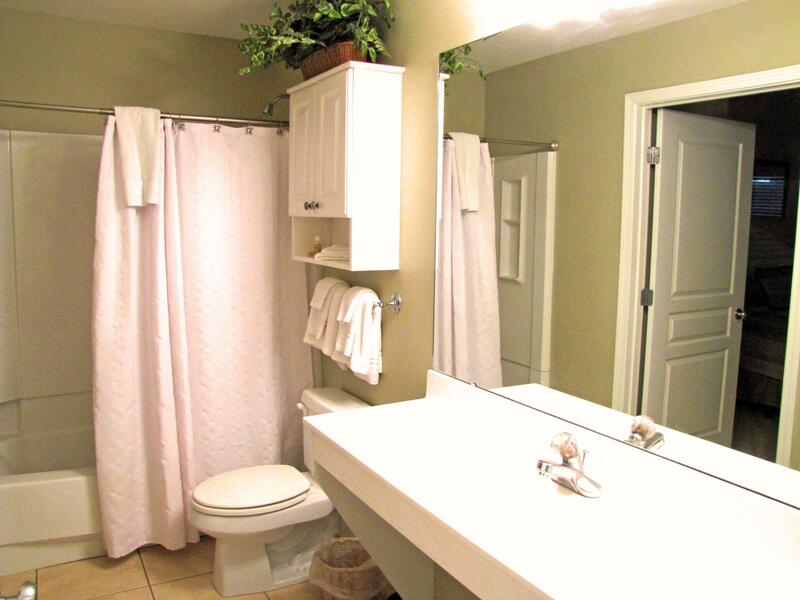 The Master bathroom has a long double vanity, garden tub, separate shower, & a huge closet! 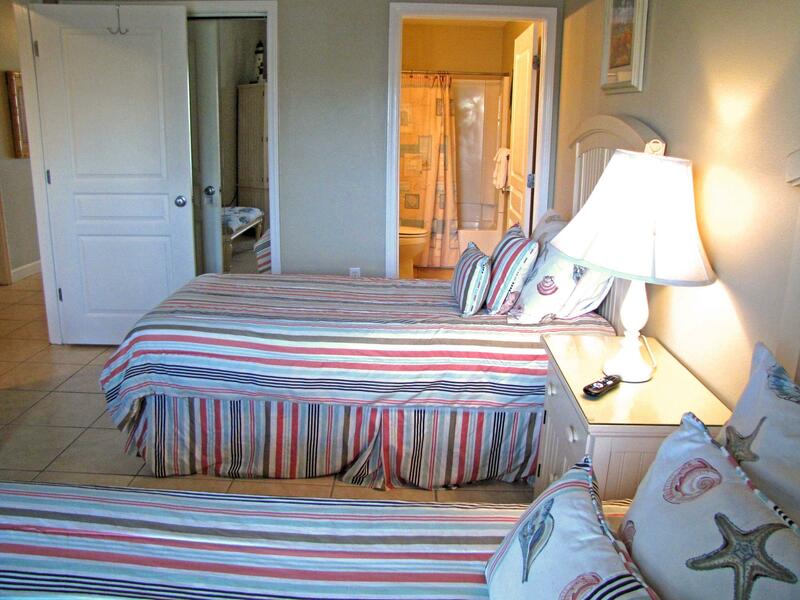 2 bedrooms have King Beds! 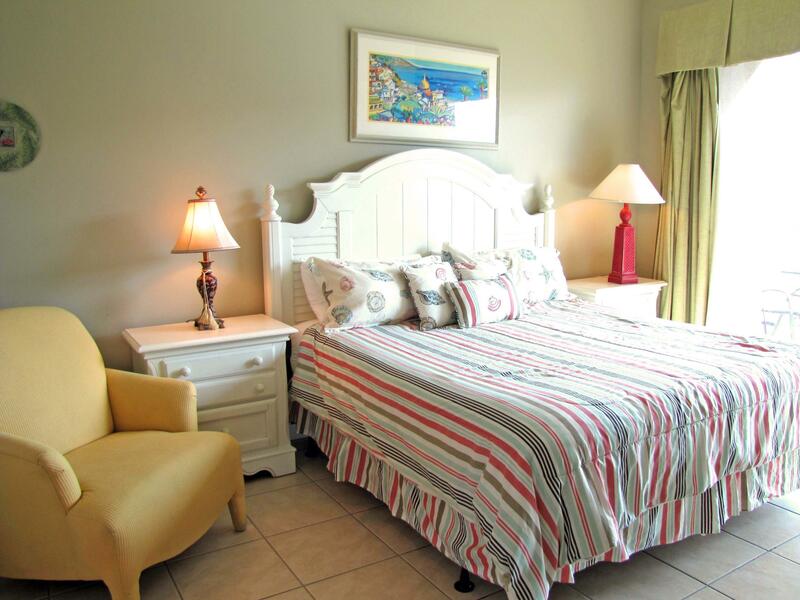 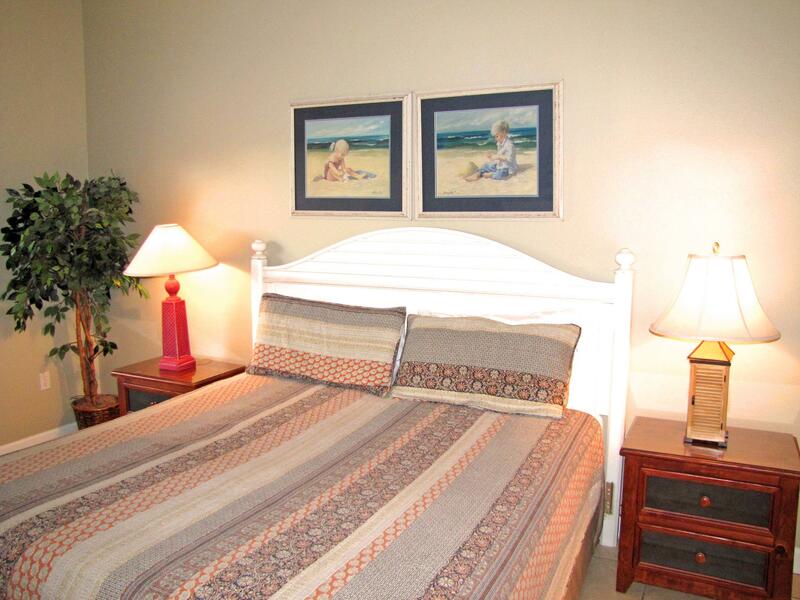 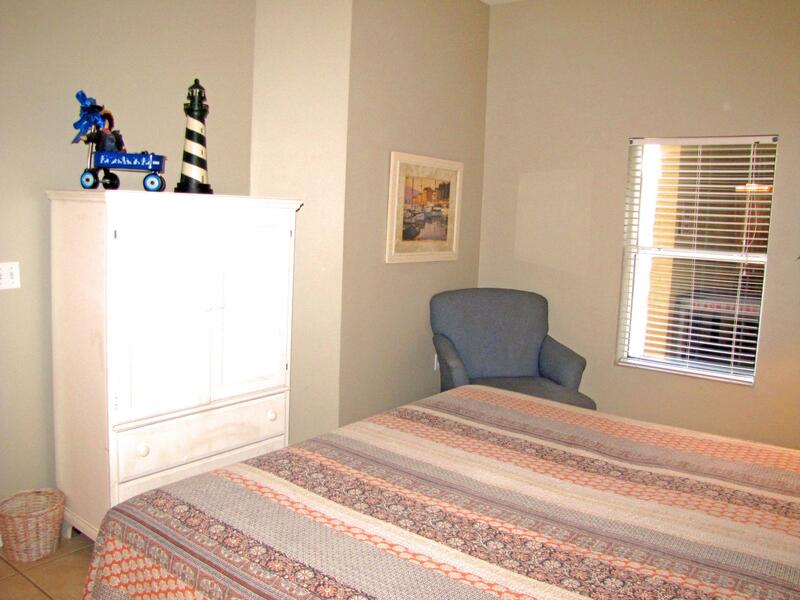 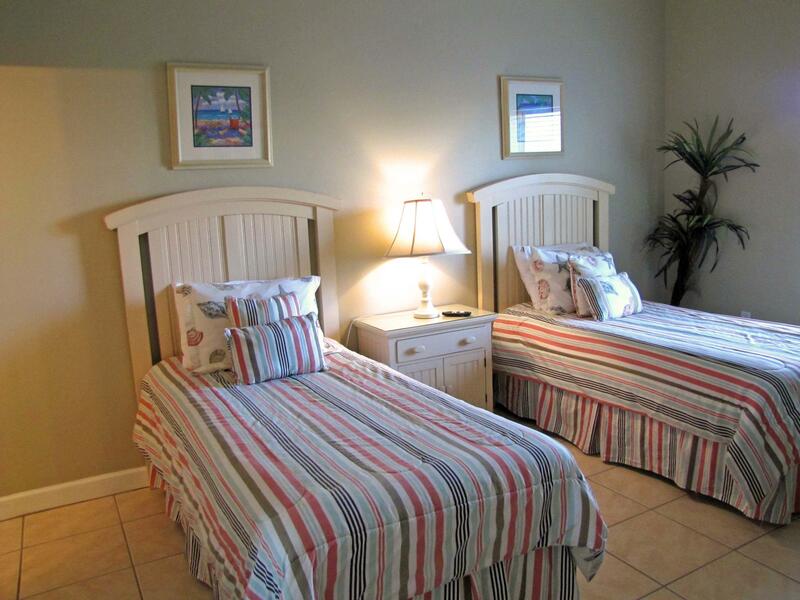 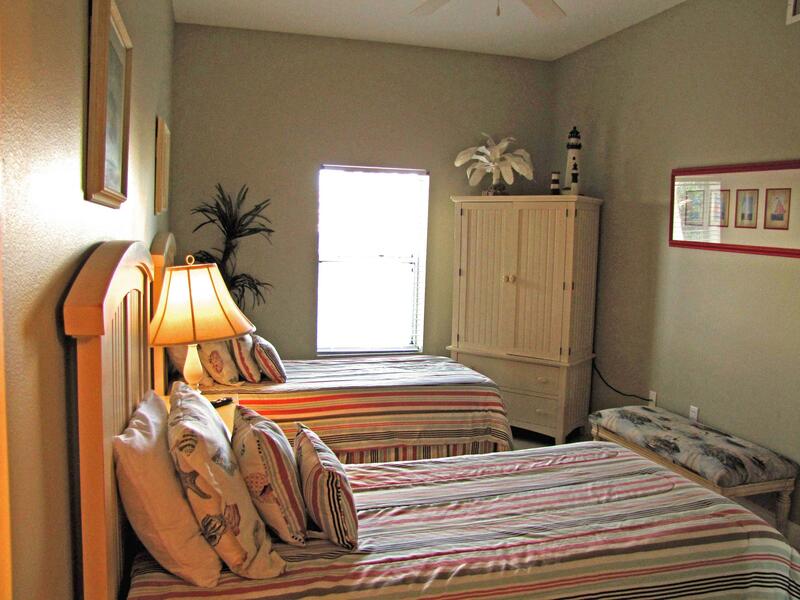 The 3rd bedroom has twin beds & a private bathroom! 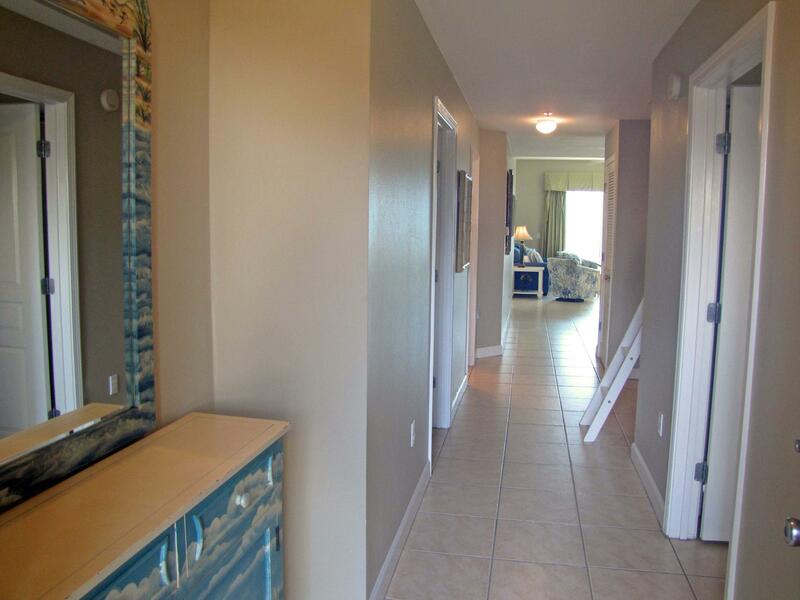 Tile throughout condo. 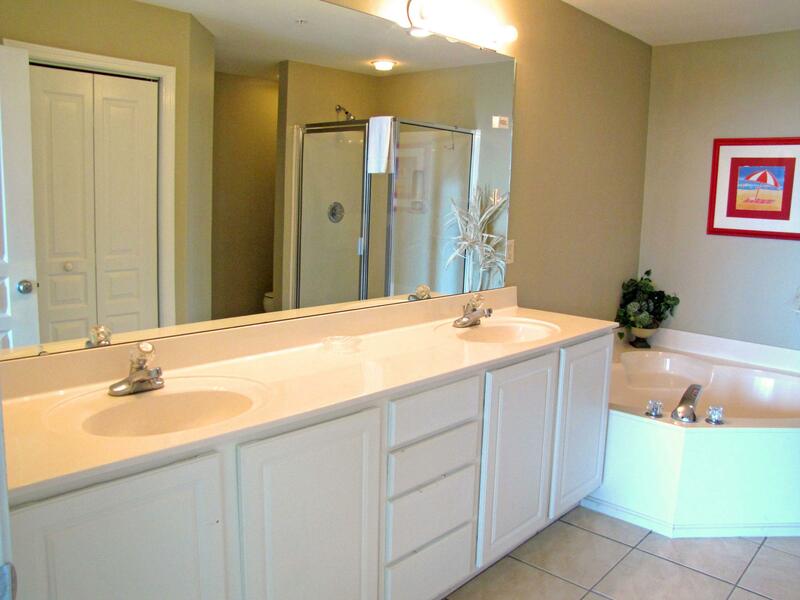 No carpet. 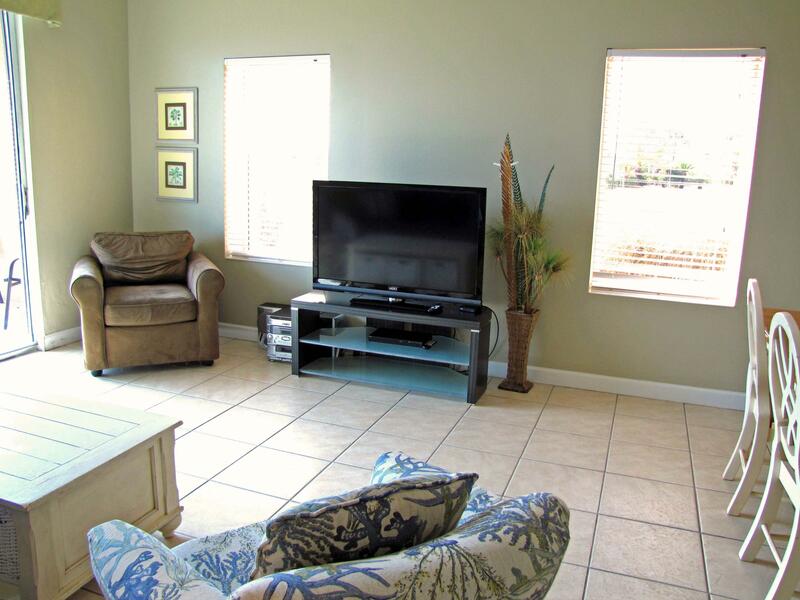 Being sold completely furnished & turnkey. 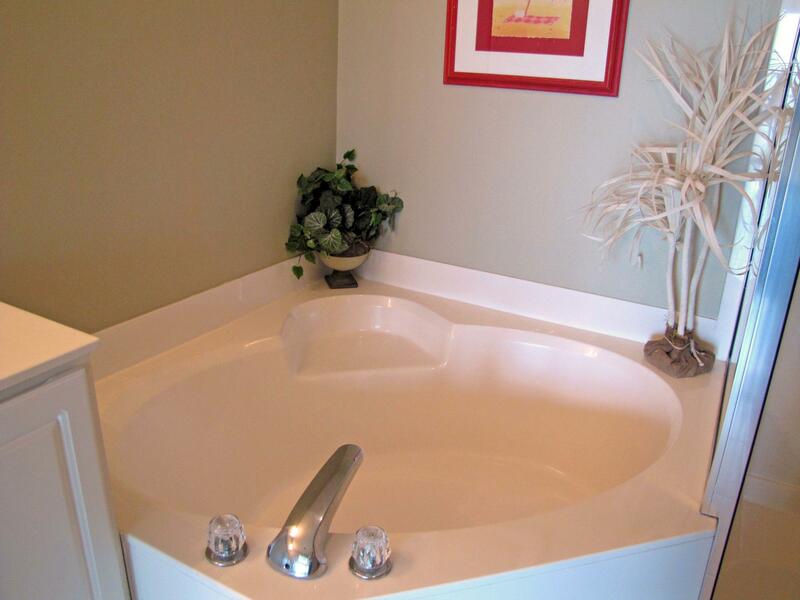 Dimensions should be verified. 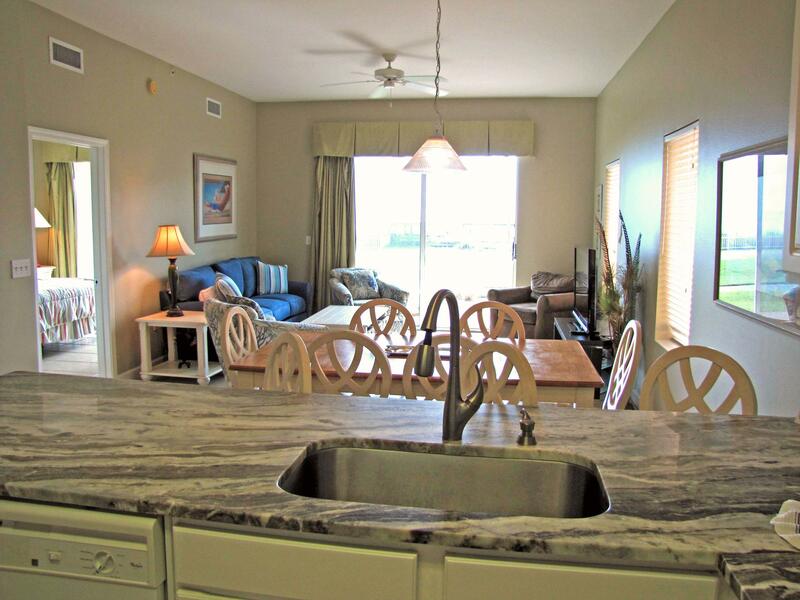 On Crystal Waters Vacation s Rental program. 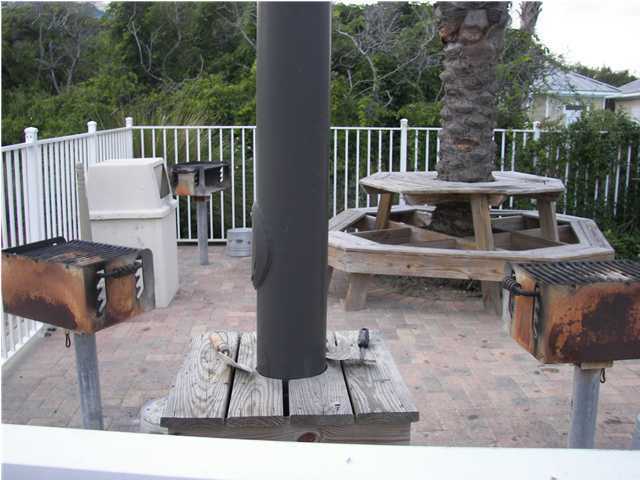 This information was last updated on 4/18/2019 10:00:25 PM.